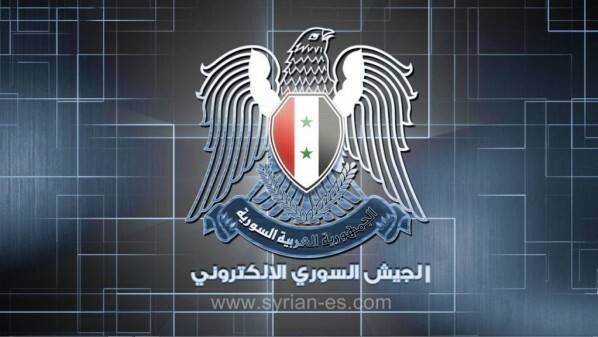 Syrian Electronic Army hacked the Official website of the US Army. The Pro Palestine hackers group "Syrian Electronic Army (SEA)" who are famous for hacking high profiled sites, have once again shown there presence. This Syrian Electronic Army hackers have hacked into the official website of the US Army (www.army.mil). SEA hackers have taken the responsibility of hack via a twitter account. On Twitter they have posted a screenshot of the US Army website which is showing a "Hacked By Syrian Electronic Army" popup. Currently the site of US Army id offline, and this is exactly due to of SEA attacks. Later on SEA hackers again posted the screenshot of the admin panel of the US Army site, where it is showing the users menu of the US Army. According to the image, it shows that SEA hackers gain the Username, Last Name, First Name, Office Emails, Designation, and Active Status of the users. This is just a single image, which shows this much of information. May there were more info that hackers have accessed. "They have hacked the CDN service of the US Army website which is hosted on Limelight. " "Because the US Army is training terrorists in Turkey."